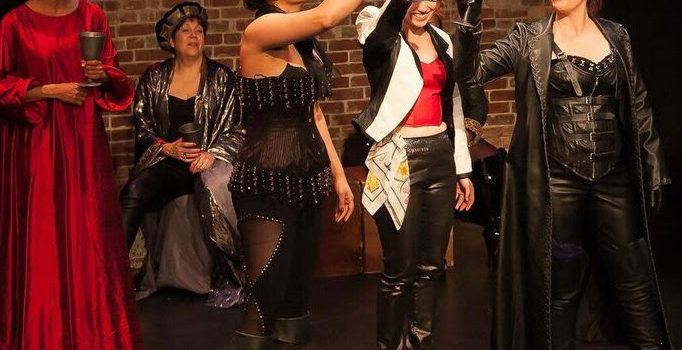 Fifty Shades of Shrew Encore! 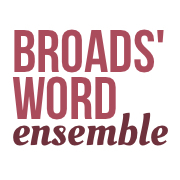 Broads’ Word Ensemble is seeking six women to join our Fifty Shades of Shrew cast. 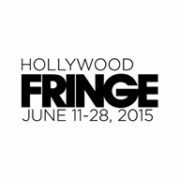 Check out the actors access breakdown for more information.